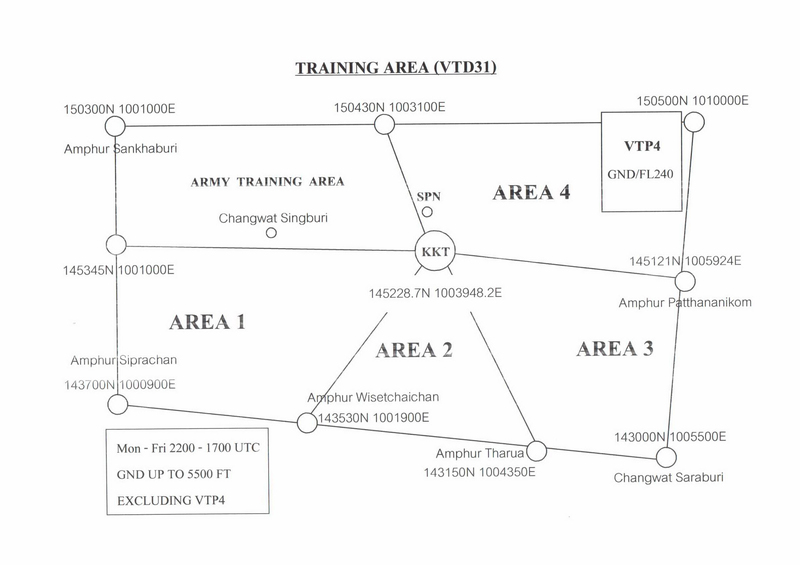 – VTD31 shall be divided in to 4 areas. There are area 1, area 2, area 3, and area 4. – Lower limit/Upper limit : Fixed wing and Helicopters GND/ALT 5,500 ft. MSL.